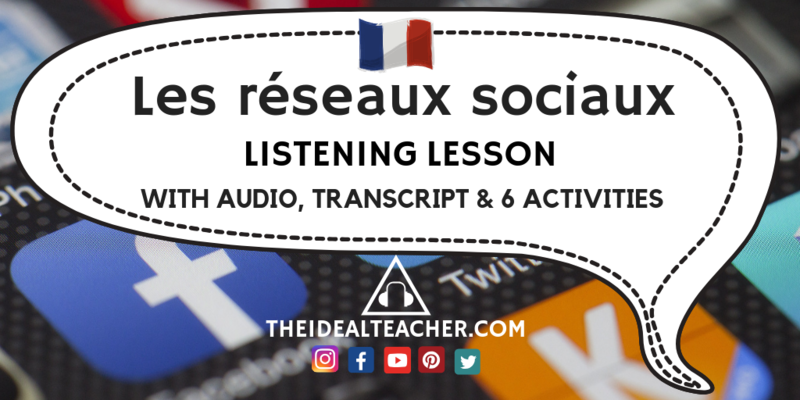 Spontaneous speaking has always been a skill that I struggle to facilitate in the languages classroom, especially with lively French and German GCSE students who often need a lot of structure to flourish with speaking activities. 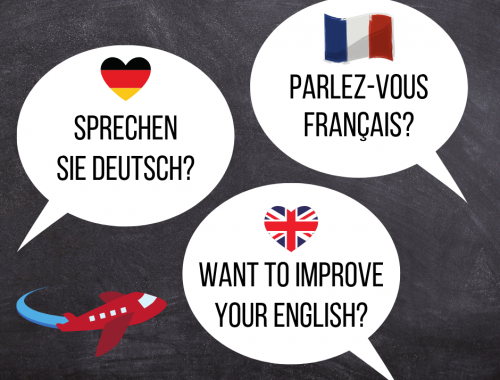 It’s a shame, seeing as it’s a necessary skill to have in order to communicate in a foreign language! 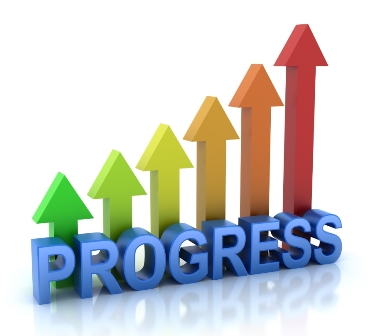 However, with the new GCSE specifications, spontaneous speaking is the skill that I am really trying to develop in my classroom to help prepare my students for the general conversation section of the AQA GCSE French and German speaking examinations, as well as, simply, to feel more confident speaking in the foreign language that they are learning. 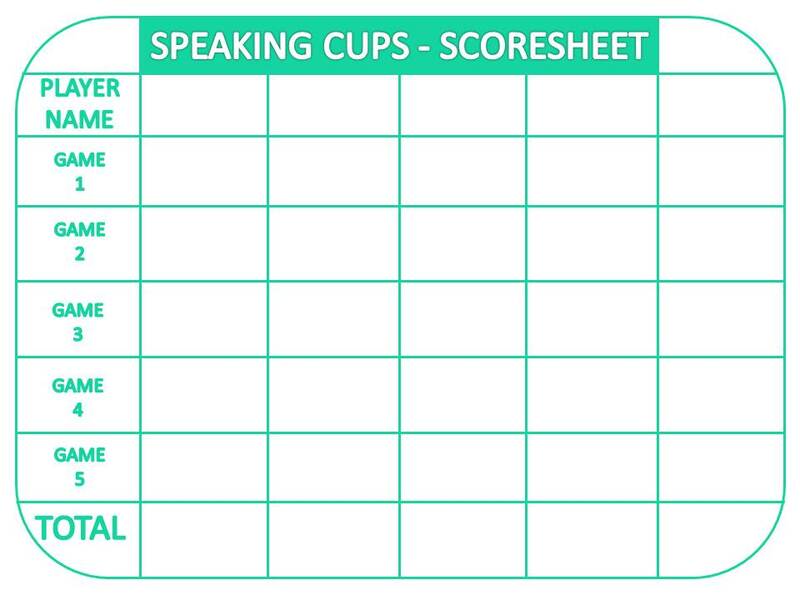 Today, I came across this speaking activity online (credit to lieblingsstunde), which I have entitled: ‘Speaking Cups’. I believe this is quite a low prep, yet effective speaking activity for language teachers to try out in the classroom. Please find the resources required, instructions for the speaking task, as well as options for bonus points below and ways to keep all members of the activity on task throughout. I hope the instuctions are useful to you! One student must form a sentence with all three words. As they are speaking, another member jots the vocab used, as they hear it, on the mini whiteboard. Other members of the team can also score bonus points by giving an antonym or synonym of any of the vocab on the cards in that person’s round, as another way to keep all members of the team involved in every single game. It would be useful for the teacher to go around making notes of common errors, as well as re-focusing groups where necessary and share this feedback with the whole class just before moving on to something else. 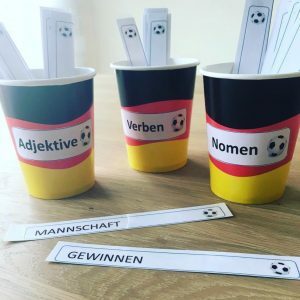 Initially, there is a little prep involved in preparing the cards but once you have a template, you can easily edit the verbs, adjectives and nouns per topic. 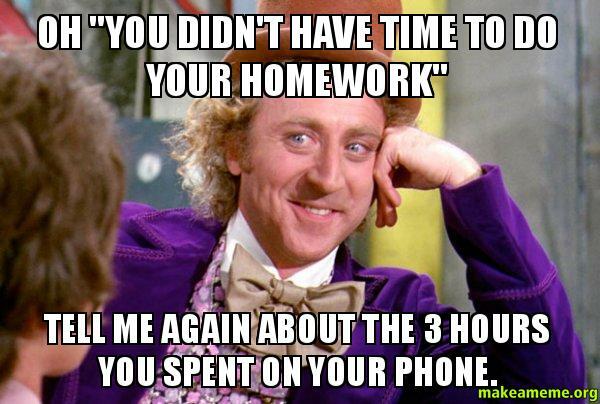 You could get a student in detention to chop and laminate for you?! Also, you might have a little trouble storing them, but I find putting them neatly in a labelled plastic wallet inside a storage box does the job well! 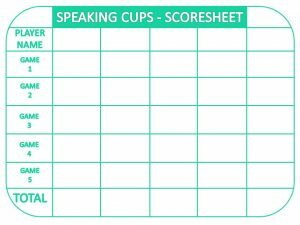 Obviously, there are plenty of other variations for this ‘Speaking Cups’ activity – feel free to add them in the comments below so we can all benefit from your additions. Try this low-prep ‘speaking cups’ activity and let me know how it goes!